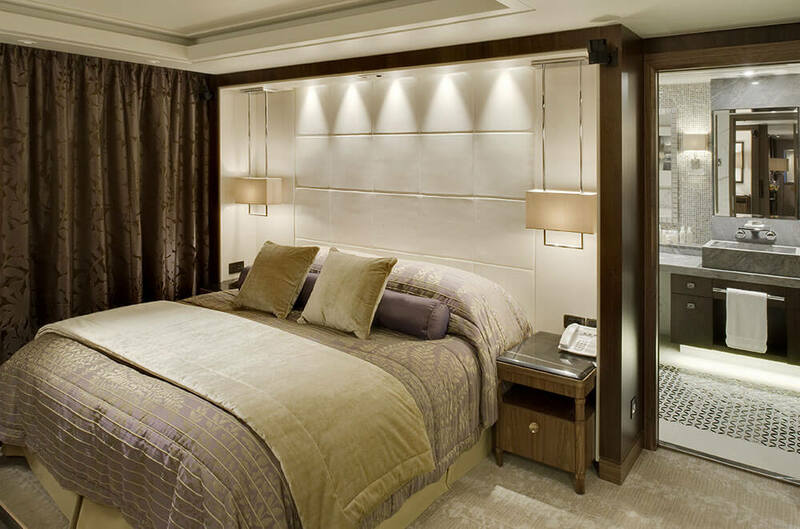 Crystal Cruises is one of the latest generation of cruise companies, and brings a fresh philosophy. 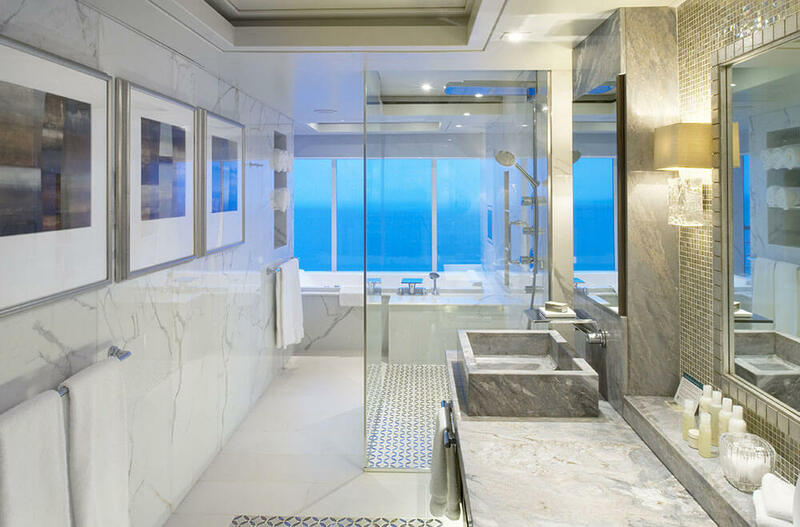 The on-shore adventure should complement the sumptuousness of the on-board experience. 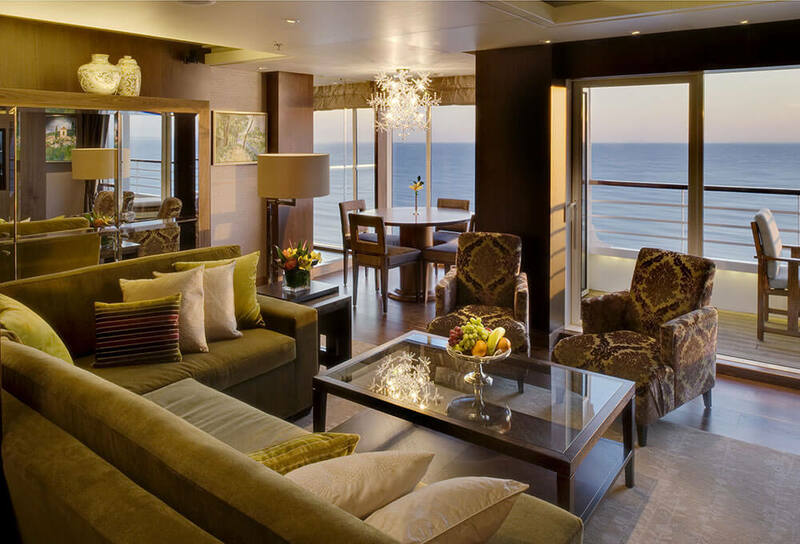 Make no mistake about it, when you cruise with Crystal you will sail to your destination surrounded by utter luxury. 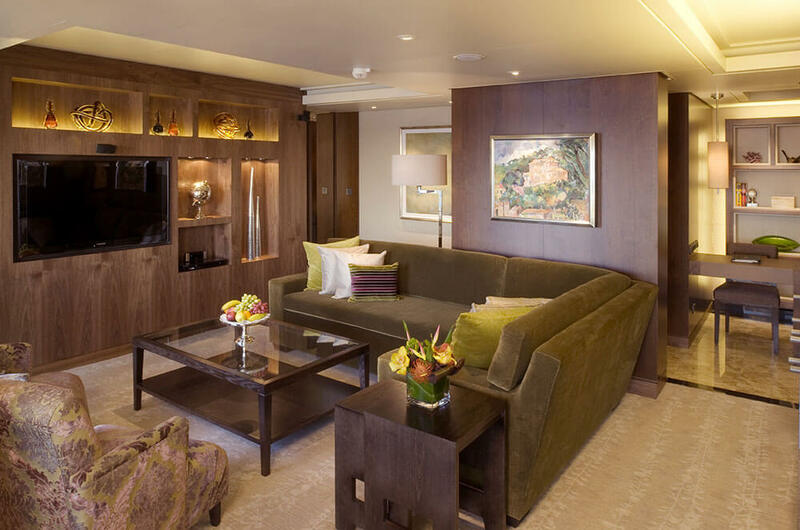 Many of the suites and staterooms have private verandas where you can sit and watch the world unfold, or the day slowly turn into blue-black night. 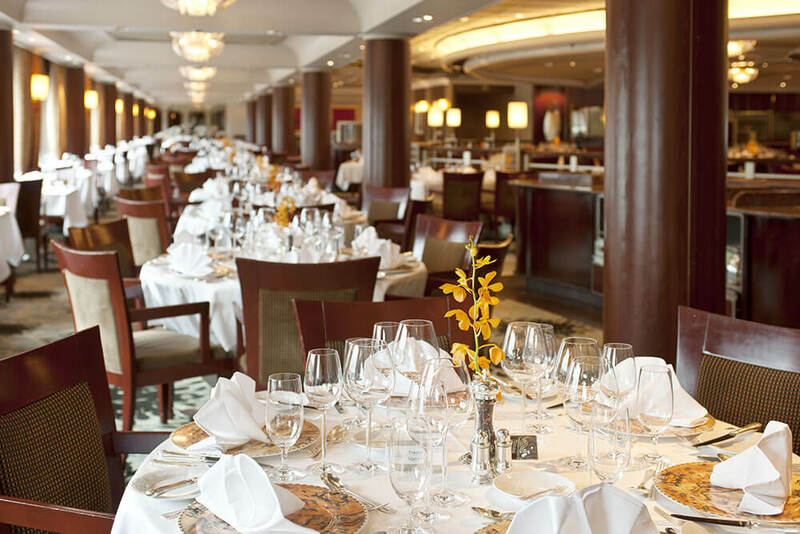 Elegant dining rooms present you with menus with dishes from across the world, reflecting the spirit of your cruise. 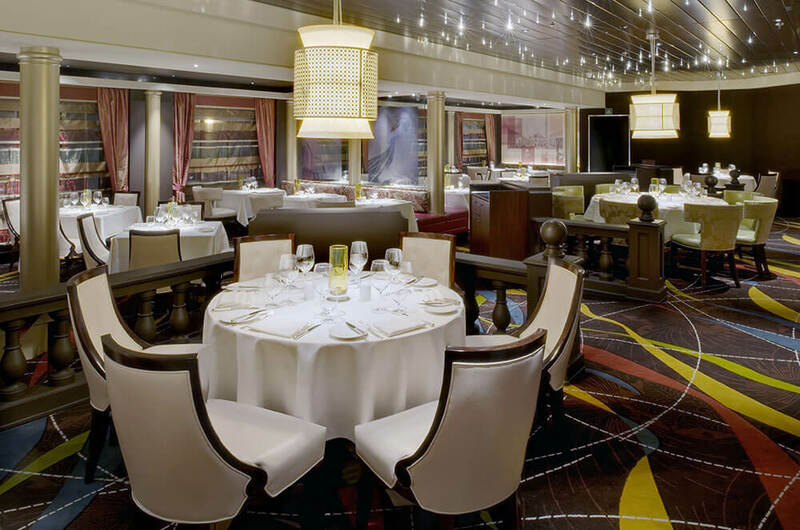 Your evenings are spent in sophisticated cocktail bars, in the casino, watching shows or star-gazing at the ship’s rail. 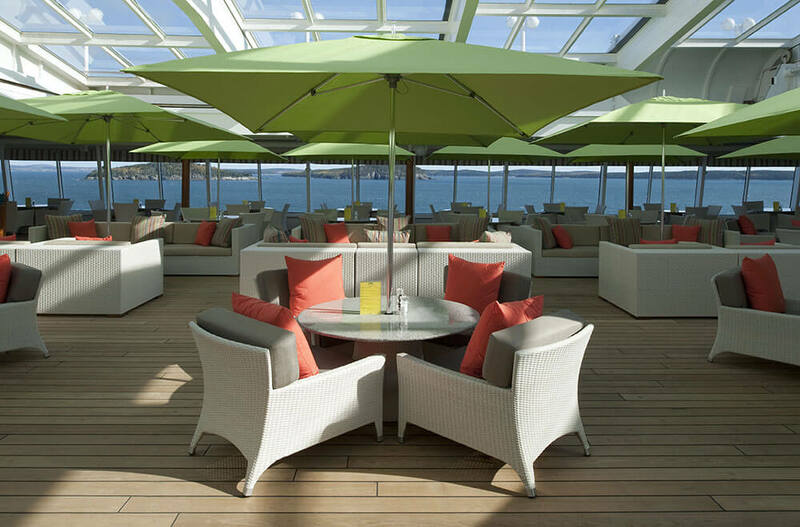 Your days are spent relaxing, sun-lazing, exercising, swimming, lunching, revelling in the first class service…as you cruise across the vastness of the sea. And upon arrival, you emerge from your cocoon of privilege, ready to spread your wings on a flight of discovery. 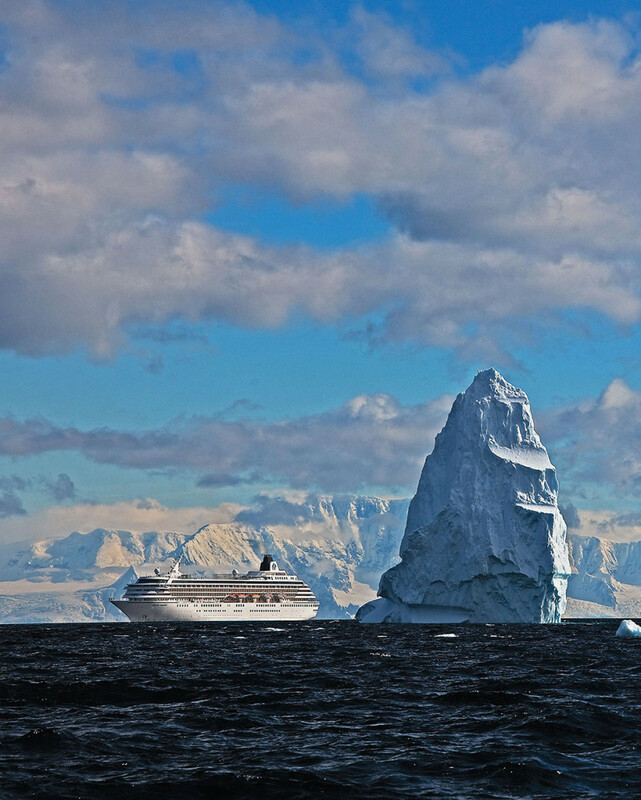 Crystal Cruises can take you on adventures as different, and involving as expeditions across the ice of Antarctica and safaris into the great game parks of East Africa. You can browse through the cultured cities of Europe, or walk into the tombs of the pharaohs. 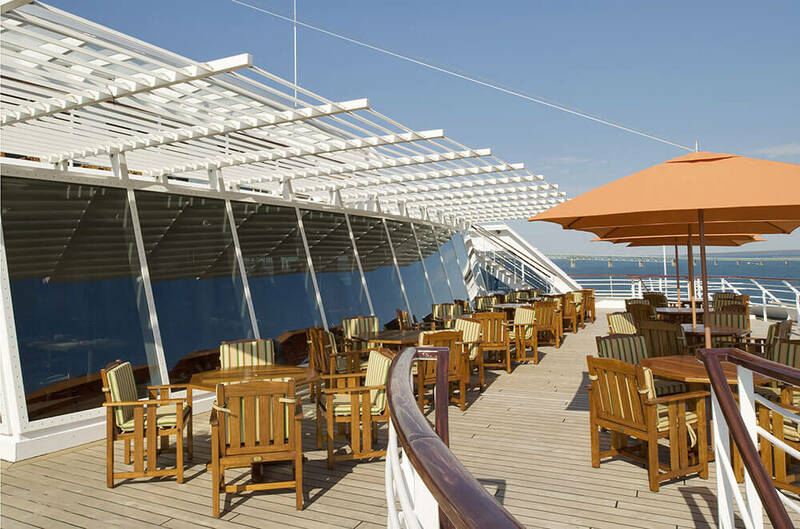 You can edge through the Panama Canal or slip into the twinkling, ancient ports that line the Mediterranean. You can sail the seven seas, and discover hundreds of the world’s most fascinating destinations. 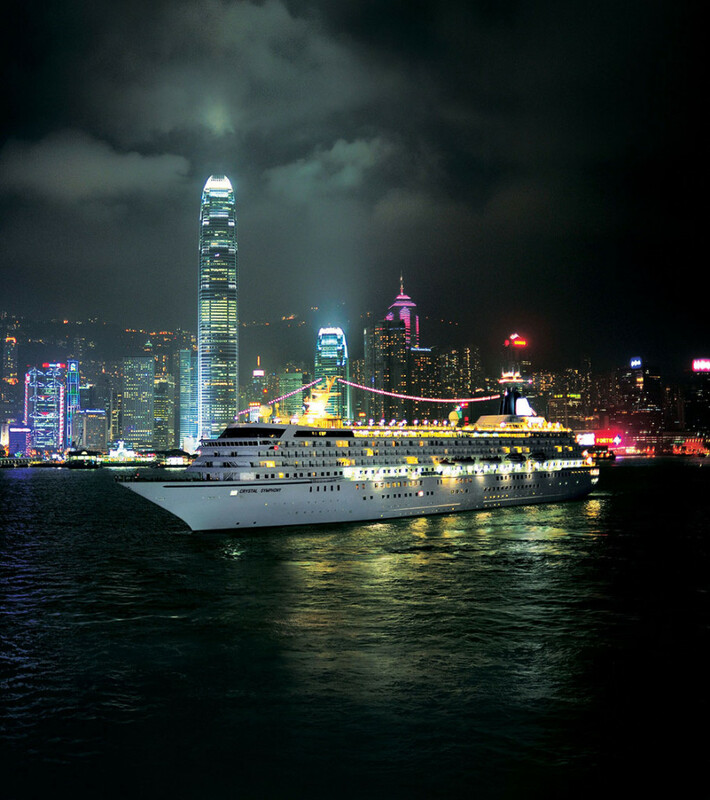 Where will Crystal Cruises take you? 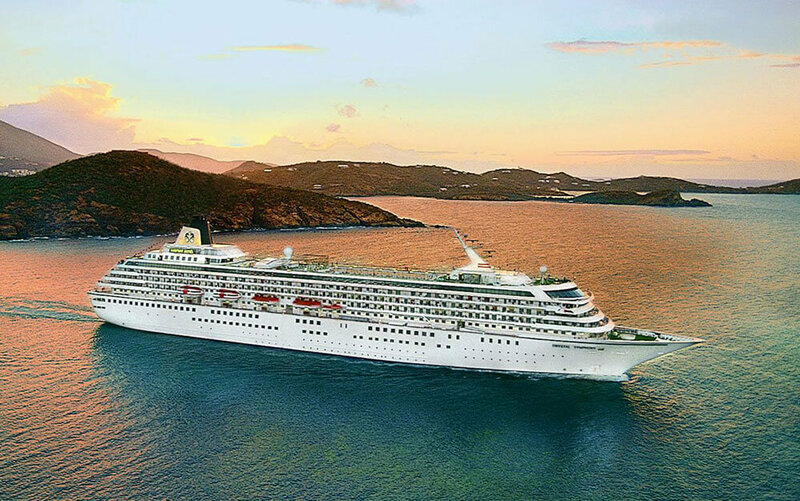 Crystal Cruises sail all over the world from Africa to Alaska, the Caribbean to Canada, Europe to South America, the Pacific to the Indian Ocean, and beyond. Please speak to one of our consultants for more information. Neil understood our brief completely and put together an ideal and comprehensive program. He was a joy to deal with.